Cary, NC named one of the top US cities to live in the USA | Puck Realty, Inc. In case you were wondering why it is a good idea to be shopping for a home in Cary, NC, FOX 8 News came out with some recent results that just made the deal a little bit sweeter. 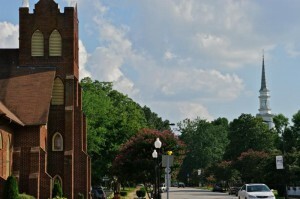 Cary was ranked number eight (8) in a list called “America’s 50 Best Cities to Live” published by 247wallst.com. 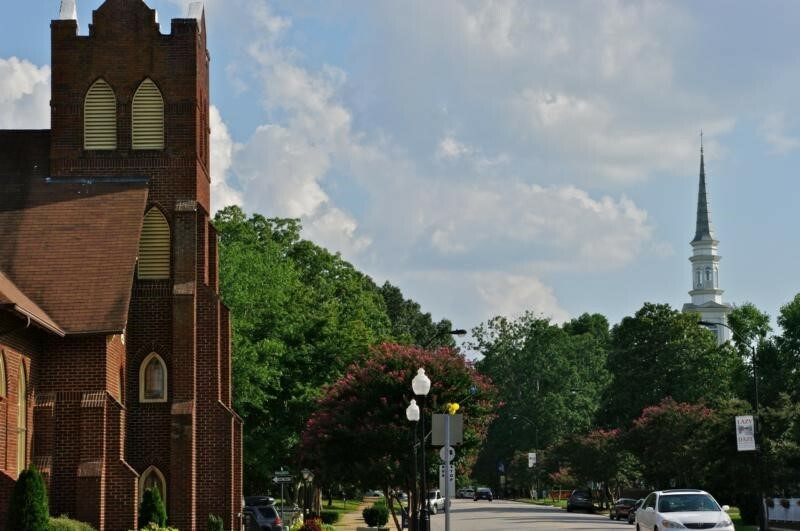 Many residents already know the charm of living in the Cary area in the heart of North Carolina. The study showed some great feedback that is appealing to current residents as well as potential buyers of homes. Not only is the community appealing due to its low unemployment rate, but the growth of the downtown area is drawing in more residents. Cary also has homes that are worth roughly double the statewide median value of a home. Along with higher value homes, taxes remain lower, another attractive selling point to potential buyers. These points along with the personal story of your home can help potential buyers with their decision to buy, especially if they are transitioning from a new area. – Close proximity to Raleigh/Durham Airport for travel and Health systems/hospitals. – Close to vacations spots. (Only 2 hours away from Wrightsville Beach and 3 hours from the Blue Ridge Parkway). – Great entertainment area around from restaurants to shopping and sports teams. – A small town with big city feel and amenities! Don’t hesitate to fill potential buyers in on the pluses of not just your home, but the community and area they are moving into. Many of them will find that these combinations of factors make for a home that is more than just a house, but also a place to grow and thrive. If you are interested in selling your home or moving to Cary, give our team at Puck Realty a call at 919-842-5900 and let us put our years of experience to work for you!